If you are searching for a good low mileage rebuilt or Used HUMMER Engine allow us to assist you in your search. With low overhead our friendly family run business will do our at most to make the best out of a bad situation. Here at Sharper Edge Engines we take pride in shipping used and Remanufactured HUMMER Engines and Transmissions and transfer cases to our customers. Much of our business is predicated on reorders of both used and Rebuilt HUMMER Engines and Transmissions. 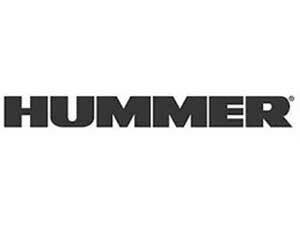 We want to be your number 1 source for HUMMER Used Engine or HUMMER remand Engines and Transmissions and Transfer cases.